Olympic Park is great for camping and RVs! 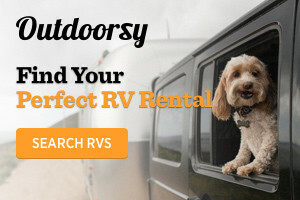 Rent locally-owned affordable RVs, campers and trailers, perfect for your Pacific Northwest adventure! 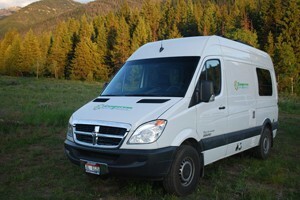 The Pacific Northwest's newest RV rental service! Save on lodging and explore America's National Parks from our fuel efficient and fun-to-drive Campervans. Book online. Vacation on wheels. Recreational vehicles, RV or camper rentals based in Seattle, WA. In business for 30 years. For memories that last a lifetime, rent a motorhome, travel trailer, fifth wheel, or tent trailer and take your vacation on the road.